It is being reported that two British men have been arrested for breaking into the Sony Music library. The two men allegedly downloaded thousands of songs from the library. Many of those songs belonged to the late King of Music Michael Jackson. 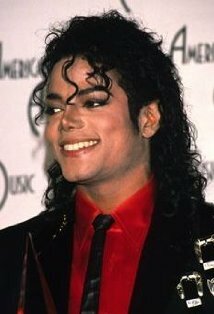 The songs likely featured all of Jackson’s classic albums in addition to the hundreds of unreleased songs and demos Jackson has recorded over the years. The two men, James Marks and James McCormick, were arrested nearly a year ago and will go to trial in January. It is being reported the men hacked into the library and stole over 50,000 songs. In that swoop, it is being reported that Michael Jackson’s entire catalog was downloaded. For anyone questioning the worth of the music, two years ago the Michael Jackson estate sold the rights to release ten Michael Jackson albums to Sony for $250 million. This is the second time in a year that Sony has been hacked. Last year the PlayStation network was hacked and the information of millions of users was tapped in to.